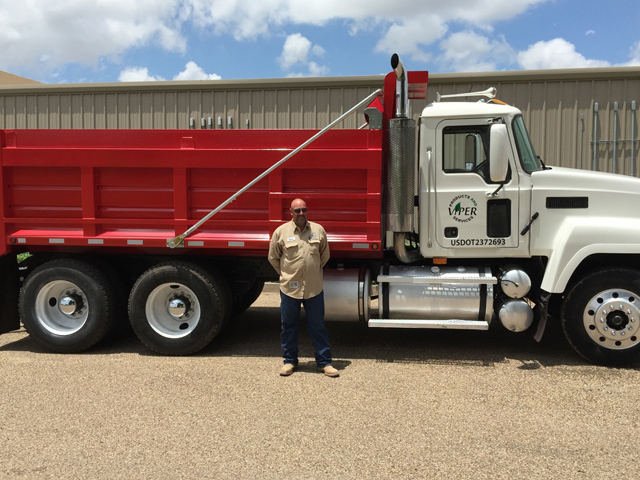 We here at Viper Products and Services, LLC strive for excellence here in our Roustabout Division by being dedicated to serving our costumers in any oilfield problems that may occur, anywhere at anytime. 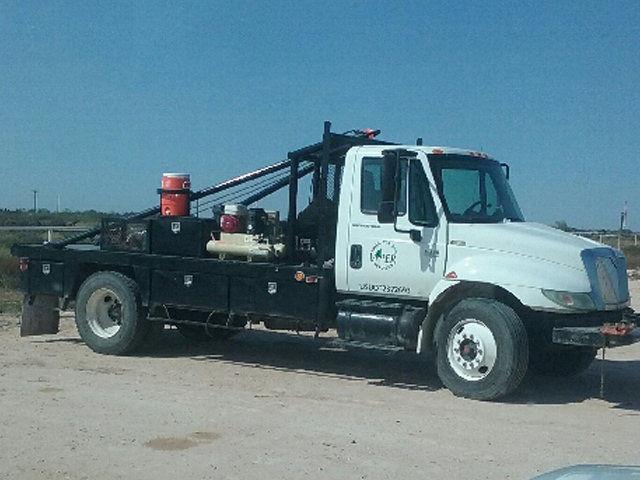 We are equipped to build Tank Batteries and provide pad sites and lease roads to your specs. 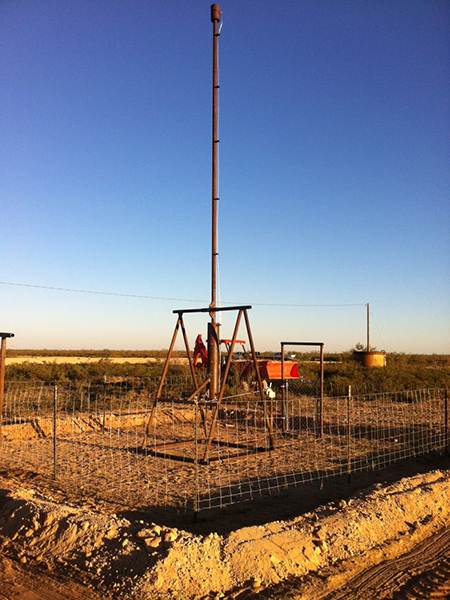 Viper Products and Services offers several different types of oilfield construction services. Everything from the initial road construction and maintenance to well and tank battery hookup. We can meet all of your Field, Emergency, and or Preventive Maintenance needs! 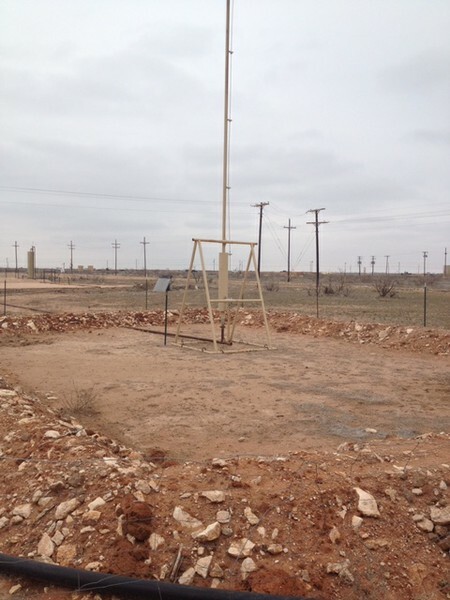 We have decades of experience in the Permian Basin alone as well as the Eagle Ford Shale. No job is too big! Another facet of our Service Division is the Maintenance Division. 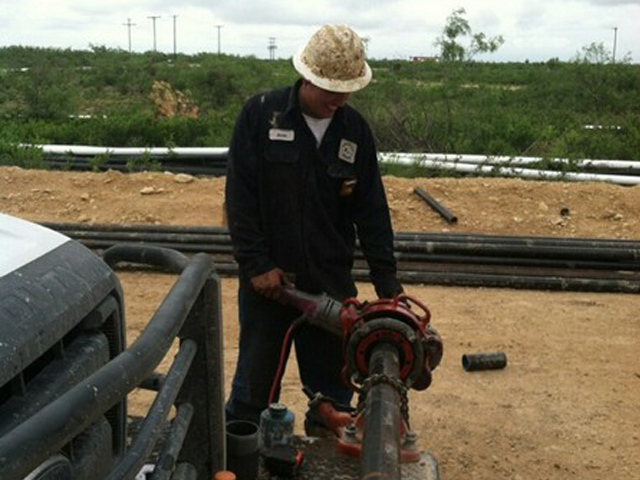 Viper employs decades of experience in the Permian Basin as well as the Eagle Ford Shale. Give us a call for pricing on simple jobs and or long term projects. Along with spills and mishaps come equipment getting drenched and saturated with oil and salt water. With our MPD – 9250 we can eliminate your messes in a timely fashion while treating and cleaning the surrounding area at the same time. 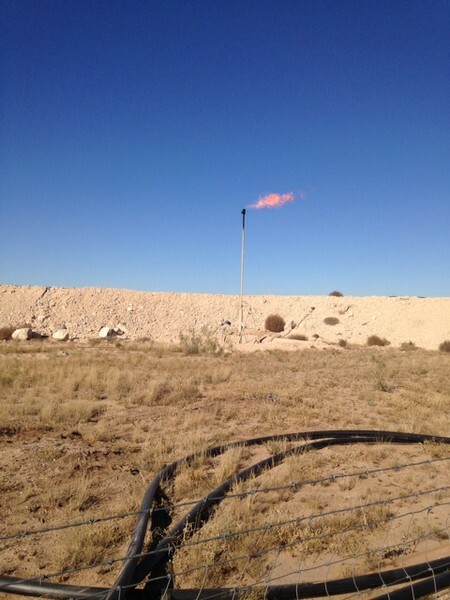 Viper can design and install a flaring system just for your needs. Call us today for a quote!